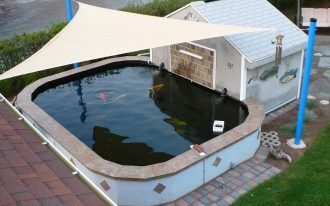 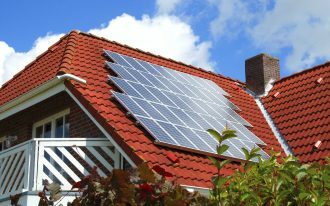 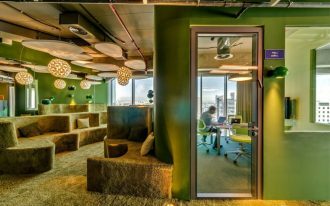 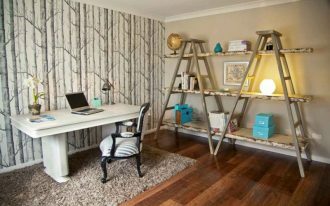 Surely, you also need a place to work in your home, not only in your office. 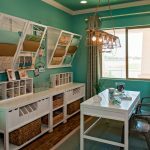 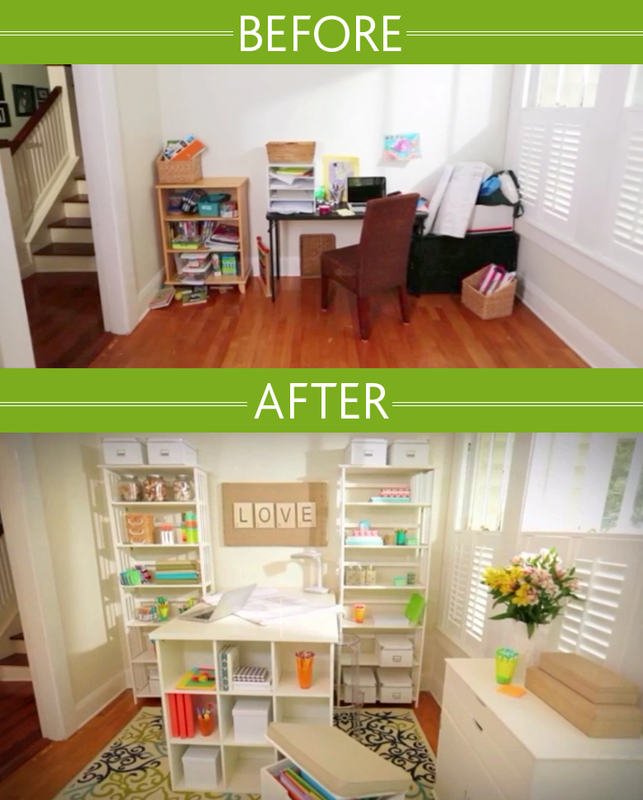 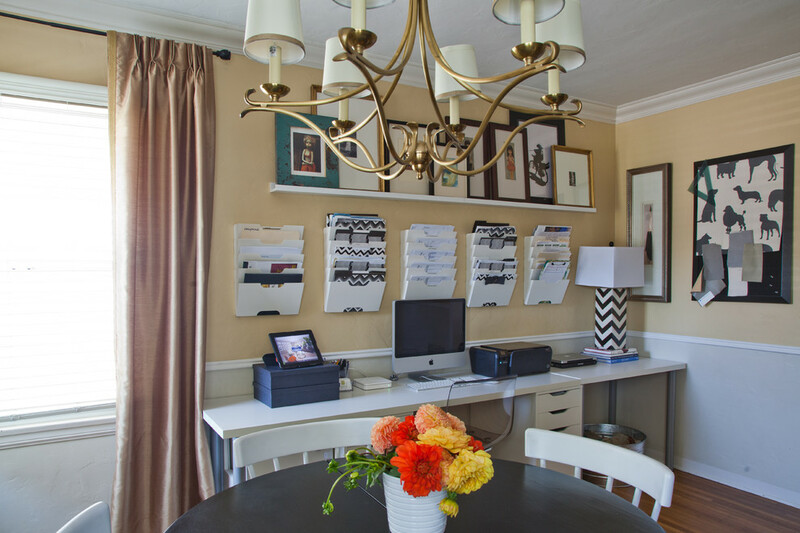 Making a home office in your home should be a perfect and nice place for you to work. 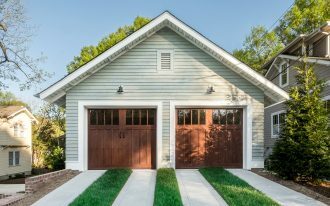 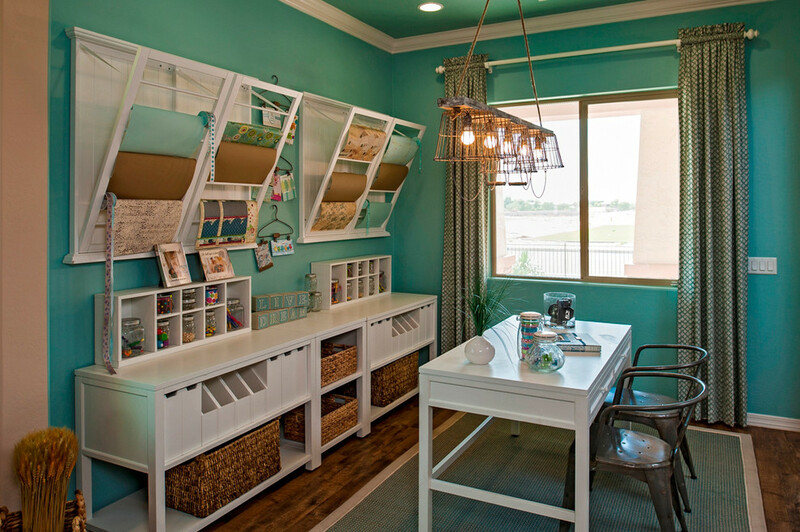 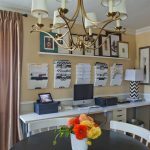 If you have a plan to build a home office, you have to know your home office area first. 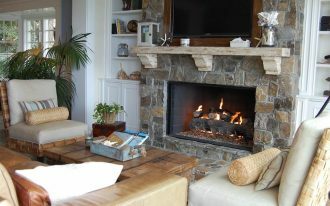 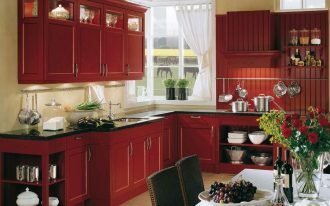 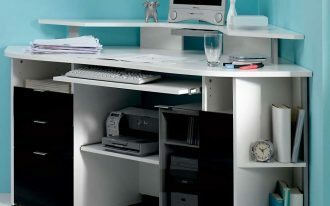 Small or big area of home office decides your home office furniture, including furniture as your home office organizer. 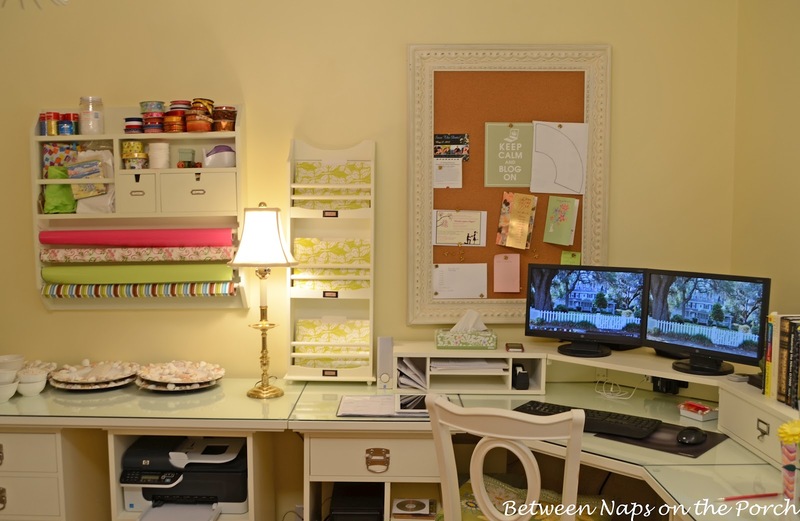 Absolutely if you have small home office area, you need to try to use wall organizers as your room space saver. 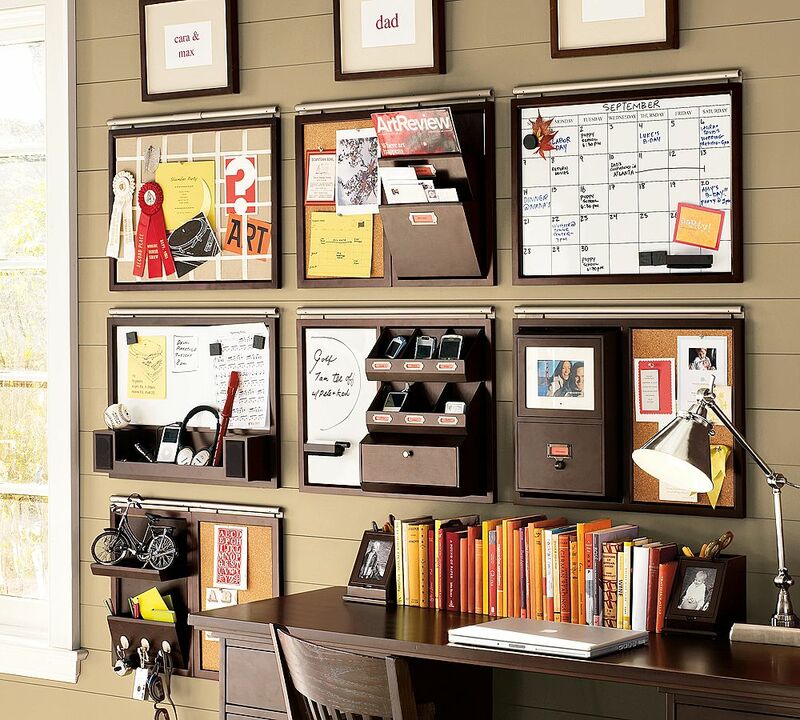 In a home office, you need good and proper office organization. 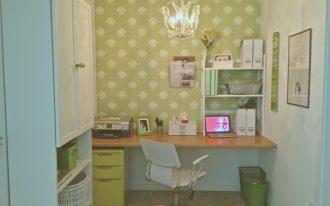 You have to set and arrange your storage place, so it can maximize your office space used and also keep your office stuffs stays save. 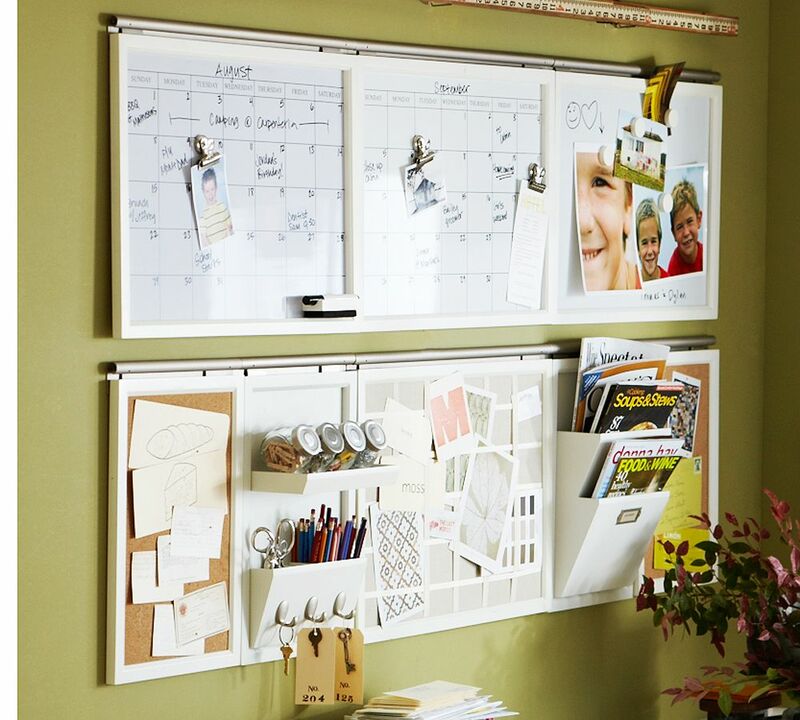 Wall organizers are perfect idea to let your office space gets its more free space for you to move. 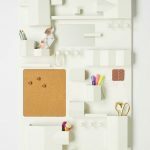 Wall organizers are same with furniture for home office organizer, you need to divide it into good arrangement and order. 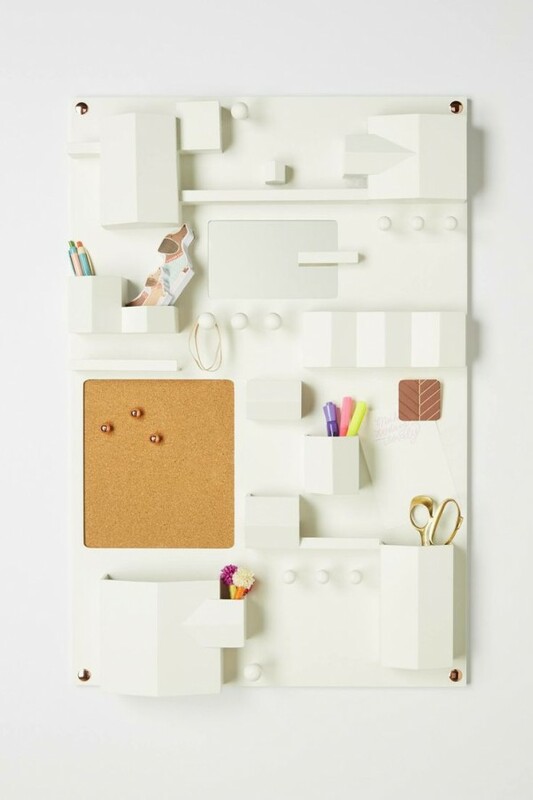 Collect all things that you often use when you work in part of your wall organizers that you can reach it easily, for example wall area near your desk. 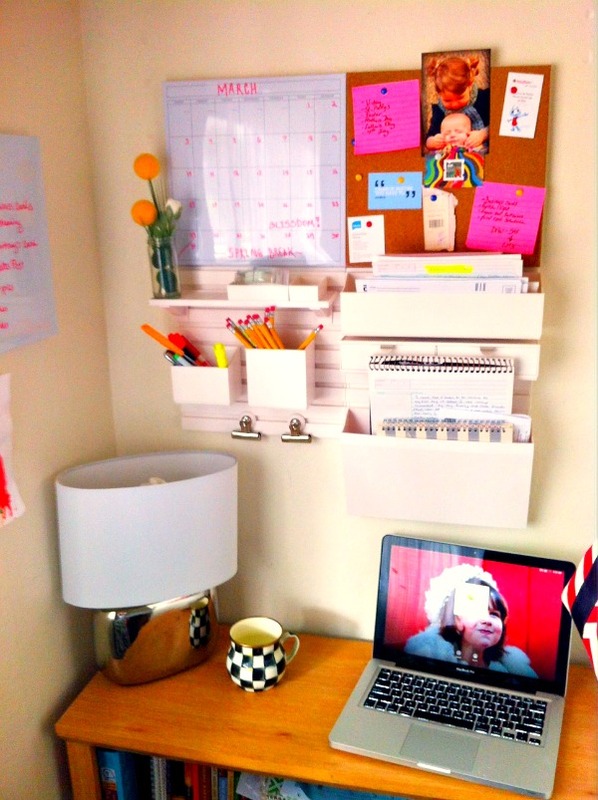 And other home office stuffs that you don’t use too urgently can be placed above it. 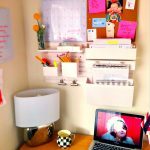 If your work needs simple place for weight things like books, you can install shelves on the top wall organizer area. 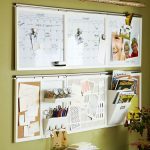 Good wall organizers for home office are wall organizers that are available for your need. 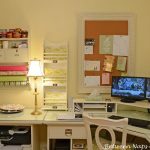 It doesn’t have to be very pretty or large, as long as you can organize your home office stuffs nicely and easily is enough.